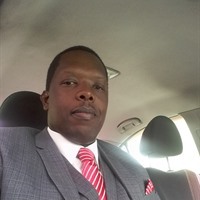 I am Phil Davis, better known as "The Honest Internet Marketer". Welcome to my IBOsocial page. I look forward to working closely with you to ensure your success.